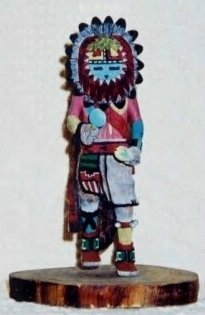 The people at KachinaHouse.com have graciously agreed to try to answer all Kachina questions. 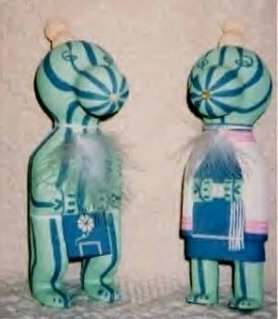 They will be drawing on their 30+ years of experience in buying and selling Kachinas to help answer the e-mails and will tell people all that they and their resources can on any and all questions regarding Kachinas. 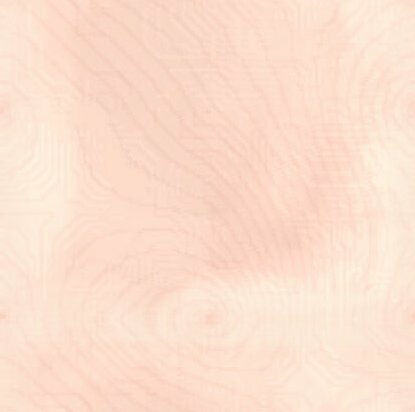 They have access to many carvers as well as others who have experience with the Native Peoples of the Southwest, and will call on them as needed. SEND YOUR KACHINA QUESTIONS to . 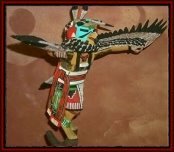 Thank you again Kachina House!-From the Nest! 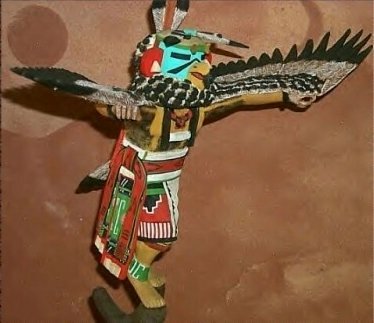 White Buffalo Kachina-Lowell Talashoma, Sr.